Over the past decade, singular differentiators including placement, product, price, and promotion have eroded. 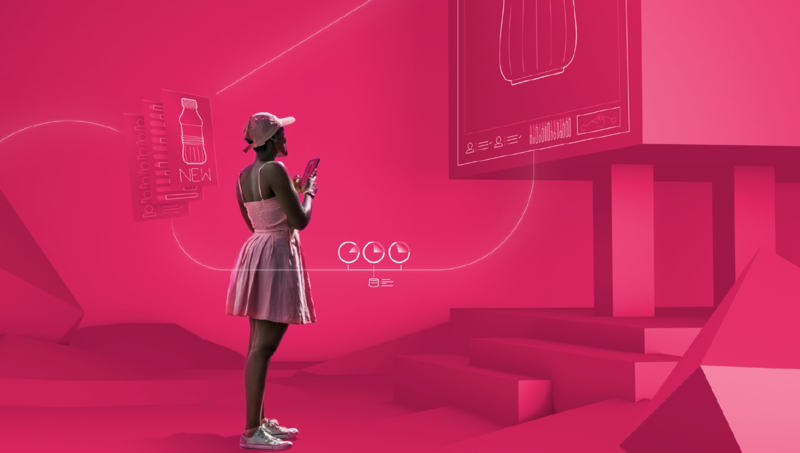 What has now taken shape is the new essential for brands and businesses across all industries to compete on the level of customer experience. In today’s competitive market, having a customer-centric engagement strategy is critical for any business, especially for brands with limited resources. But what about enterprise business? This area is lagging behind in customer experience, but how can it move ahead if the industry doesn’t know where to begin? Enterprise businesses have a need to deliver seamless experiences across all channels to provide audiences with a means to “pick up where they left off.” This means becoming as frictionless as possible from engagement platforms, along with shopping and fulfillment mechanisms, to post-sale execution to keep customers coming back for more. This CMO Club Solution Guide in thought leadership with Adobe uncovers the customer experience management challenges faced by enterprise business leaders across a variety of roles and industries, as well as the role of various business processes and strategies in effectively collaborating to enable great customer experiences. We surveyed 72 CMO Club members along with in depth insights from six CMOs: Tariq Hassan, CMO, Petco, Jeannine D’Addario, CMO, Guitar Center, Julie Collins, CMO, Alcon, Vanessa Fiske, recent Director of Marketing, DVD.com, a Netflix company, Esther Lem, CMO, Chegg Inc. and Gloria DeCoste, Head of Digital Marketing, Nestlé. The study reviews the challenges as well as the strategies in what’s needed to optimize great customer experience.